I am going to give you three lists, the short list, the medium and the long. As their names suggest they reflect the amount of time that the activity went on for. I am not going to go into much detail about what the activity actually entailed, it is not really relevant. I am simply going to explain my mood states before, during and after the activity was undertaken. The aim of this article is to show that the illness strongly effects my ability to commit to things, however the manner in which it adversely effects my behaviour is not constant or predictable. My mood states are ever changing and the changes affect my ability to commit, but sometimes it’s because I’m manic, sometimes it’s because I’m depressed and sometimes it’s just because I’m normal. I am sure there are probably some mixed states in there too, but I find these very hard to identify retrospectively, so I have simply stuck to manic, normal and depressed to keep it simple. 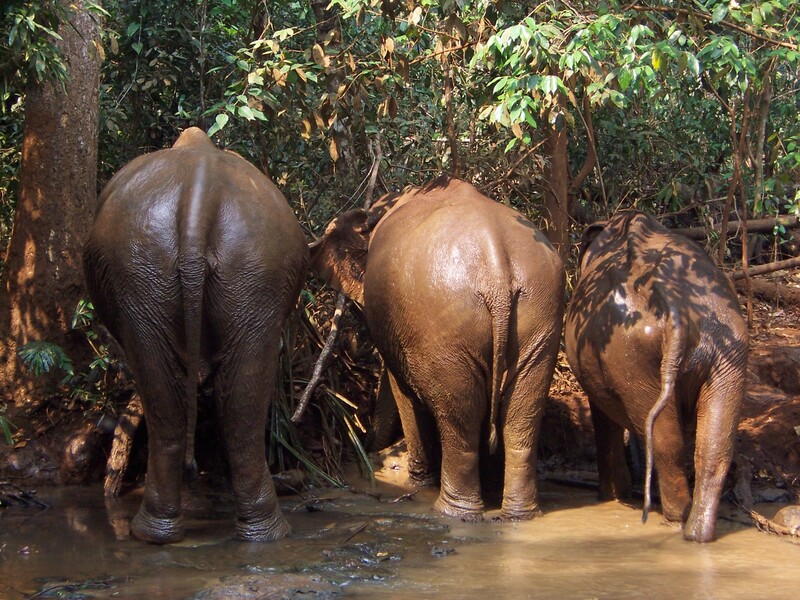 Volunteer work – Travel to Cambodia to care for Elephants – researched, booked and completed in a very short manic phase – came home early because the mania was wearing off. 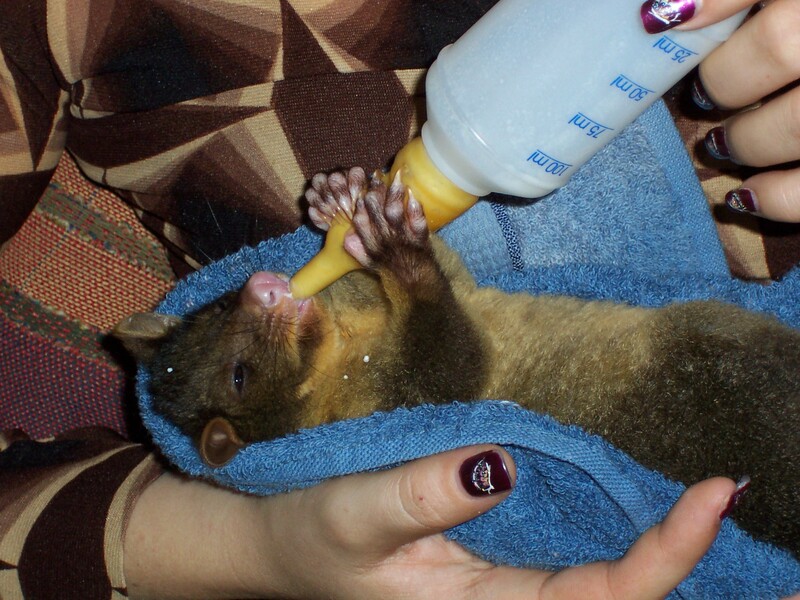 Feeding a baby possum as a volunteer wildlife carer. 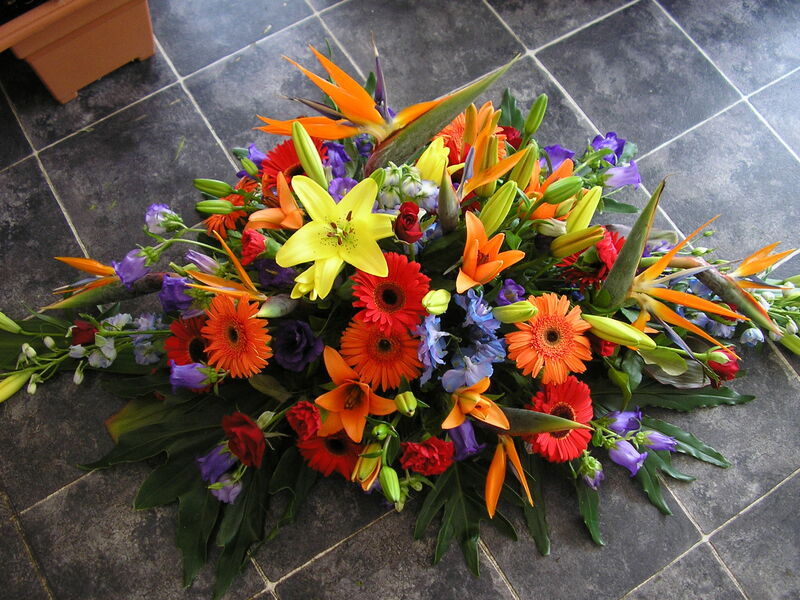 Floristry Business – started when I was manic finished when I fell into depression after the floods and the global financial crisis and and and. Have now restarted it, sort of. And I was normal for a long time in there too, this venture lasted some years. Volunteer Wildlife Carer – started when I was normal finished in depression, there was a fair chunk of mania in the middle when I was doing 2 hourly feeds through the night and caring for dozens of animals at any given time. Working in my mothers business with the aim to taking it over when she retired – started when I was manic finished when I was depressed, let’s not talk about my mother. Moving interstate to Perth on a whim – happened when I was manic, finished when I was manic with a depressed stage and a normal stage in the middle. So as you can see it is a very mixed bag, but my life has been temultuous at best due to my Bipolar Disorder. Committing to anything is extremely difficult and is something that I have to do with the knowledge that it may not last. My husband too must be supremely forgiving because my fleeting obsessions can cost him a fortune and my erratic moods are extremely difficult to live with. I am hoping that my ability to write this blog is going to continue when my moods change again, so far it has survived a depressive episode, hopefully it will continue to flourish, through mania and normal moods too. Until next time, EmJ.